Panelists - Bill Rawley, Eric Siebenaler, Joe Kyde. 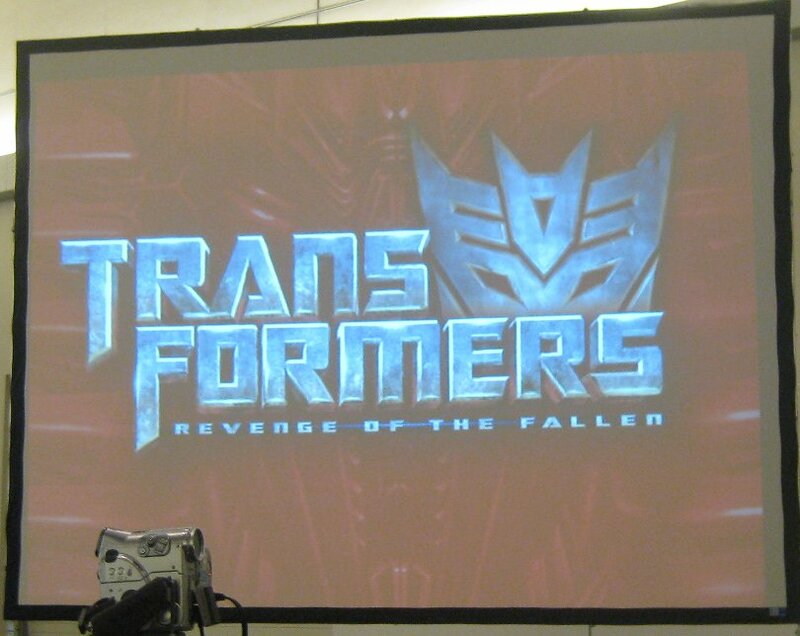 As with the Saturday Hasbro panel, no photos were allowed once they started. Half way through this panel, Aaron Archer appeared and announced that a special guest had arrived, and would crash the Hasbro panel. 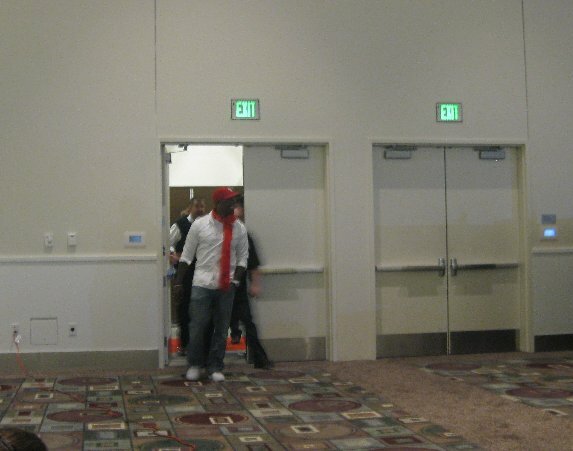 Through the doorway stepped Tyrese Gibson, who played Sergeant Epps from the Transformers Movies. As he walked in, people in the room started chanting 'left cheek, left cheek, left cheek'. When he sat down at the panel table and the audience was quiet, he responded with 'in this movie, it's the right cheek'. Tyrese talks up the movie a lot, all the time. He's a real fan of the franchise now. 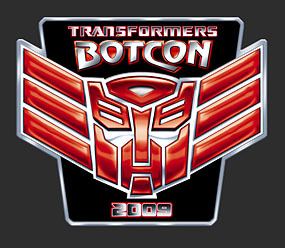 He even got a tattoo of the Autobot symbol on his right forearm - something he has never done for any previous movie or project. He didn't want to spoil anything from the new movie, but did mention that his character was promoted to Master Sergeant now. He talked a bit about the training he did for the role, and spoke highly of Shia as an actor. One thing he mentioned was how much he loved the new Corvette Stingray, but didn't get the privilige to use it. He did say how he accidentally scratched it by leaning against it with his rifle-prop, but (until now) no one noticed. Tyrese has worked as an actor, singer and comic. 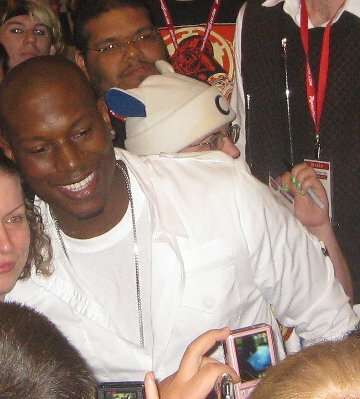 The panel wrapped up with people crowding around Tyrese for autographs and photos.